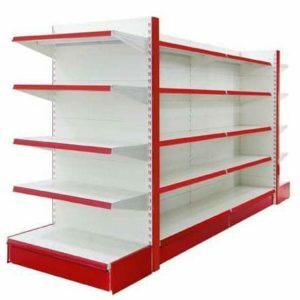 For business owners in the retail sector, your display shelving is critical to effective sales in the aisles. Gondola shelving in it’s various forms plays a key role in maintaining product display and availability for consumers. Usually made of steel and powder coated for durability, even these shelving systems take a beating over time.